Independence Vans, LLC specializes in Quality, Pre-owned Wheelchair Accessible Transportation at extremely Competitive Pricing! The Owner has 20 Years of Experience in the Mobility Industry and is very knowledgeable! Our Prices are the Lowest in the Industry because Independence Vans, LLC believes that Mobility is a Necessity and not a Luxury!We Buy, Sell and take Trade-ins in order to make your buying experience Hassle Free! We also Buy and Sell Wheelchair Accessible Vans all over the country and have Super Competitive Shipping available! Our volume Shipping enables us to Ship a van to you at a Very Low Cost! 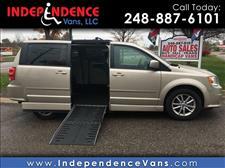 Please consider Independence Vans, LLC for your next Wheelchair Accessible Vehicle.  We really appreciate you taking the time to check out this Listing! Visit us at 3503 W. Highland Rd., Milford MI 48380 or call us at 248.887.6101 for any questions or to schedule a Test drive! 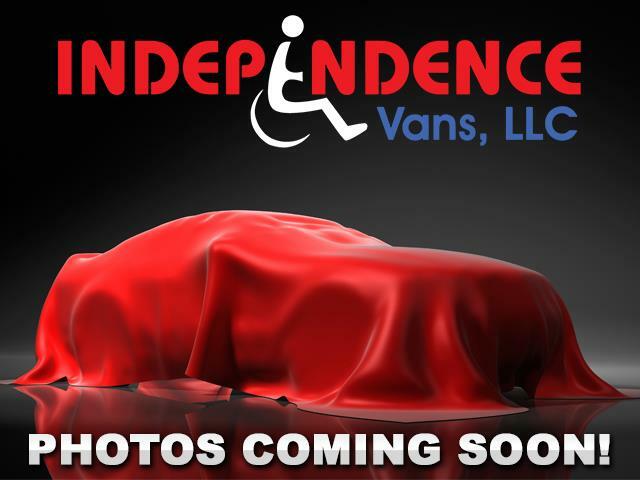 Visit Independence Vans online at independencevans.com to see more pictures of this vehicle or call us at 248-887-6101 today to schedule your test drive. It’s hard to find a business that goes out of their way for their customers. Tom at Independence Vans, LLC is one that does! He not only delivered our new van to our door, but he made sure we were totally happy with our purchase. He made the transaction easy and stress free from start to finish. 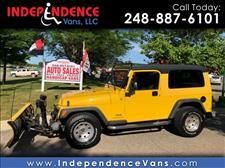 If we are ever in the need for another mobility vehicle, Tom at Independence Vans is our go to person!! Thank you so much Tom- you’re awesome! Tom is so awesome. He made me feel comfortable from the minute I started talking to him and I never felt pressured which I appreciate so much!! He sells reliable automobiles and his prices are so reasonable I was not even tempted to haggle. I suggest anyone looking for a car to check out his lot!! It is easy to get to right off M-59 you will not regret it! Let me start by saying tom is a great guy with integrity. I wasn't looking to drive 3 hours away for a car but I'm glad I did. There was no pressure to buy even though he held it for me. I will definitely not think twice about going back. My drive home was great, thank you tom. We met the owner(reminded me of John Gruden) and we immediately liked him. He gave us a fair deal for our van and would definitely recommend this place.